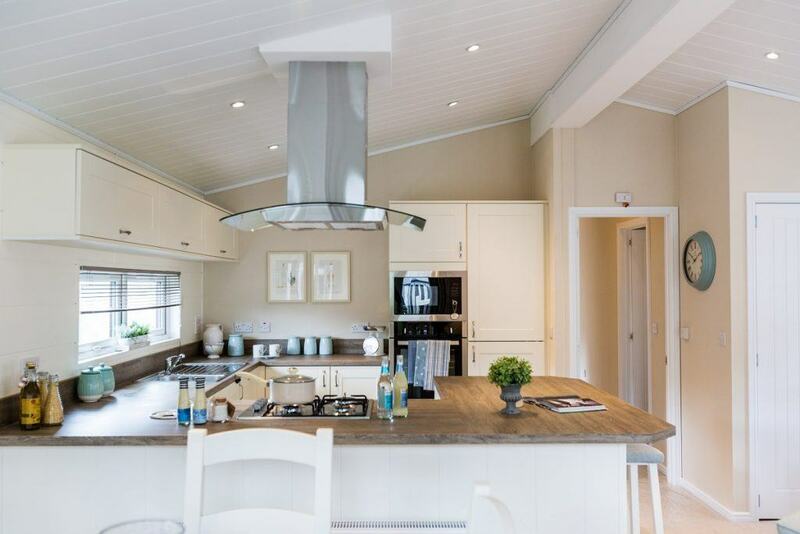 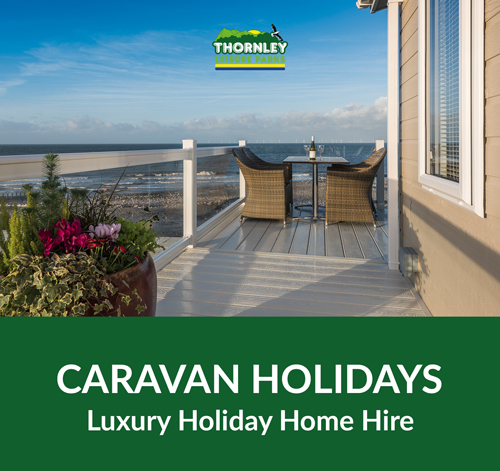 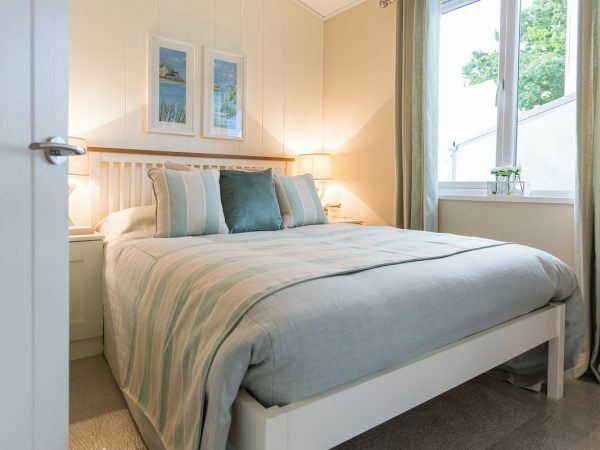 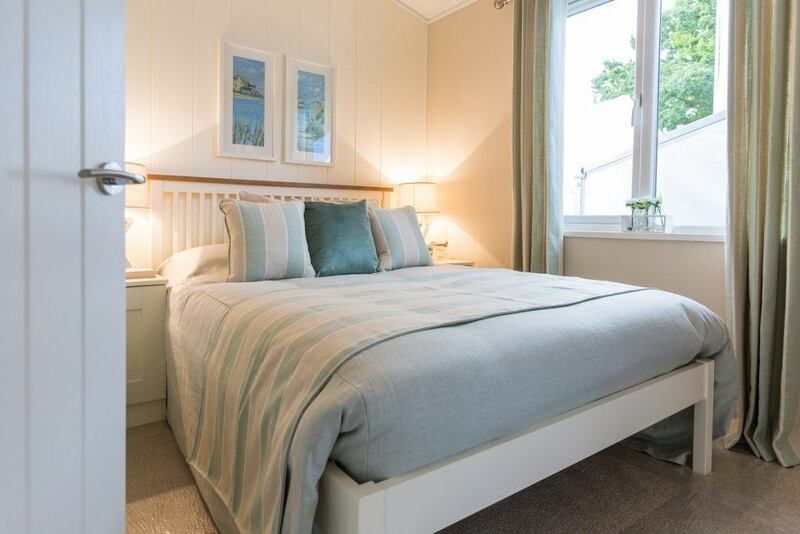 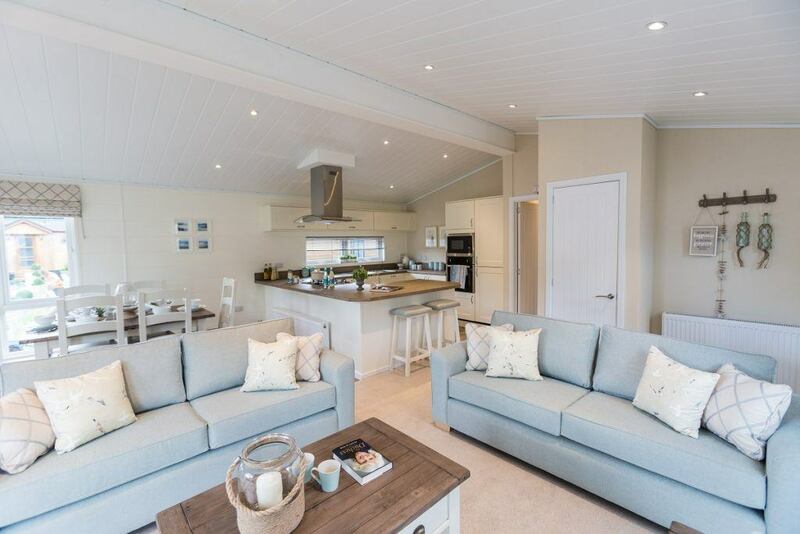 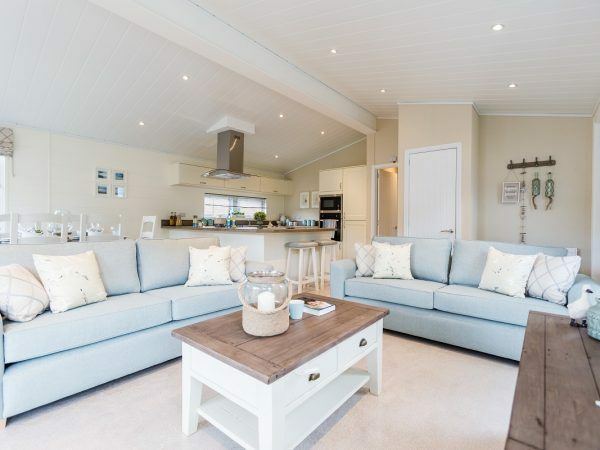 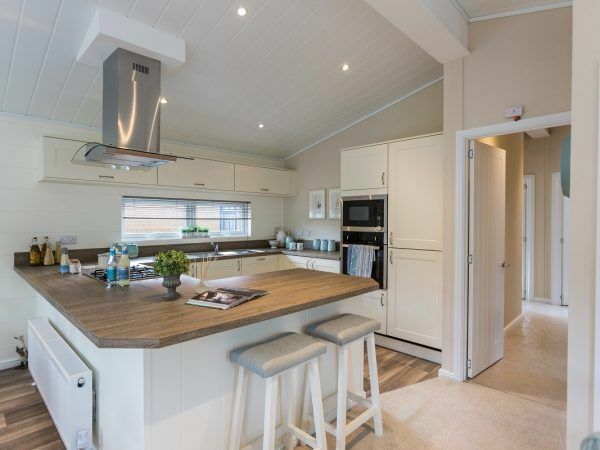 With its clean, modern exterior, presenting large floor-to-ceiling windows and angled front corners, the Navigator Lodge offers an exciting layout and design features to suit the demanding holiday maker. 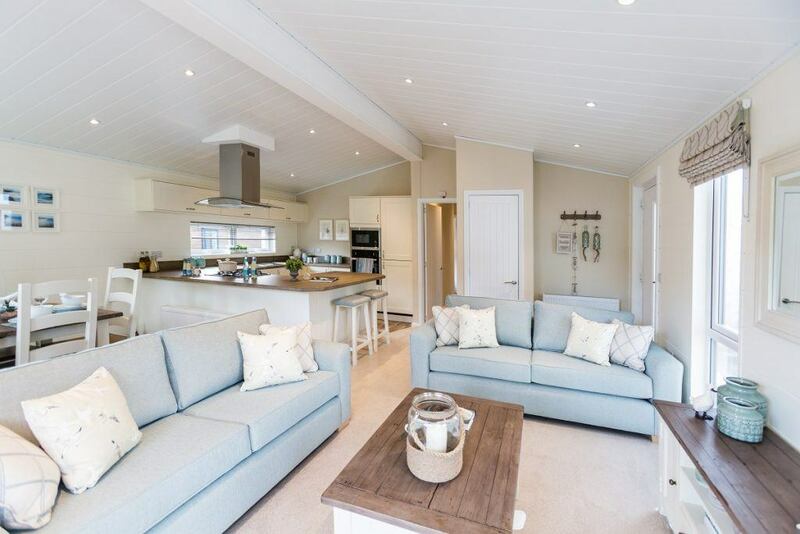 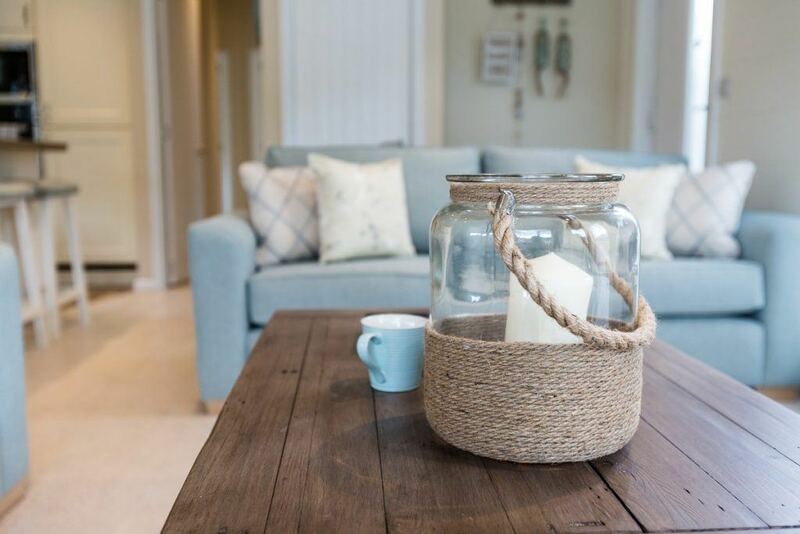 As soon as you enter the spacious, full-width open-plan living area, you will be impressed by the welcoming, relaxing atmosphere. 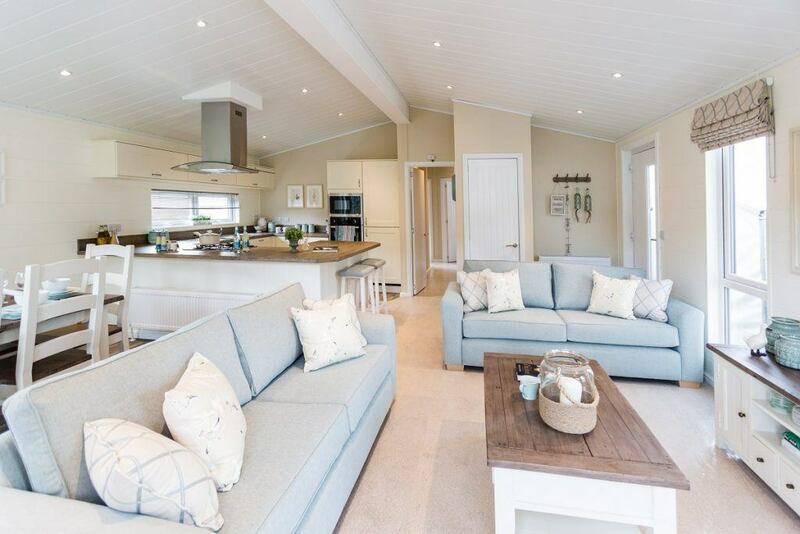 Full-size double French doors open off the lounge to the outside world to create a sense of light and space. 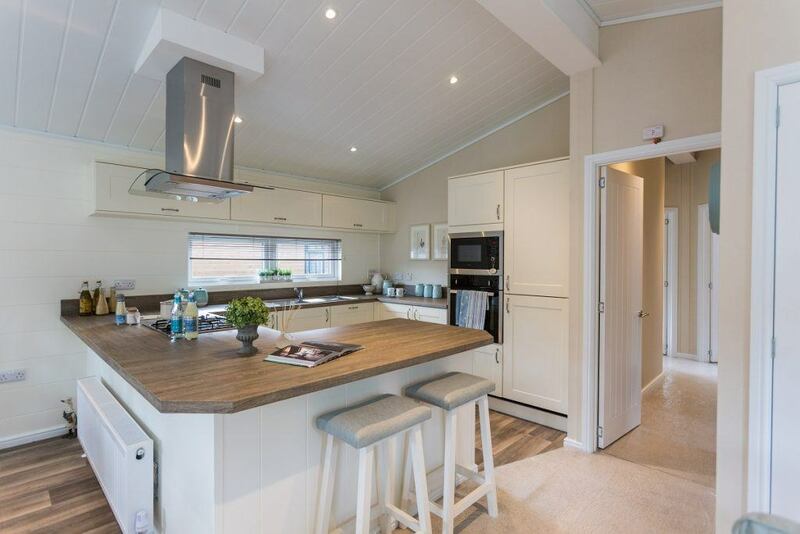 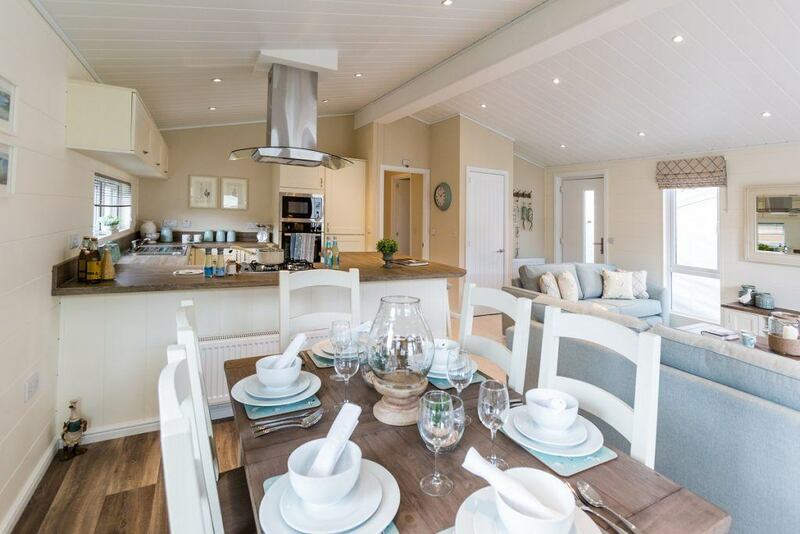 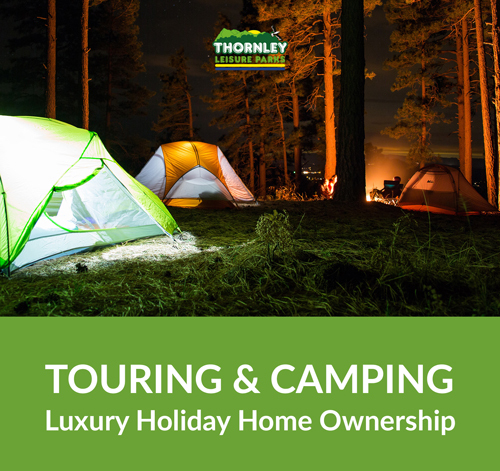 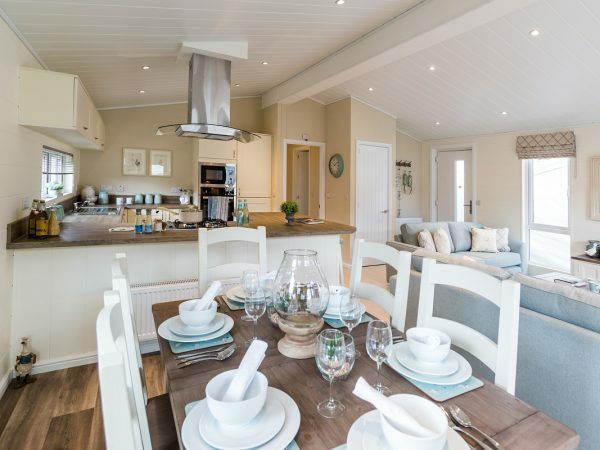 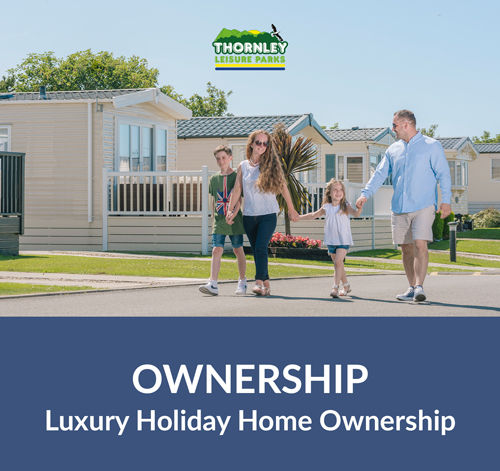 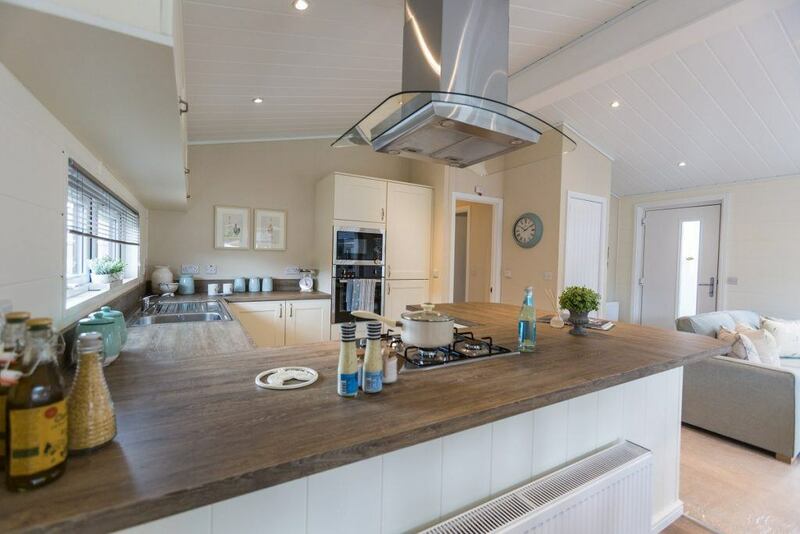 This fabulous holiday home also has a fully-equipped kitchen with integrated appliances that offers all the mod cons of home. 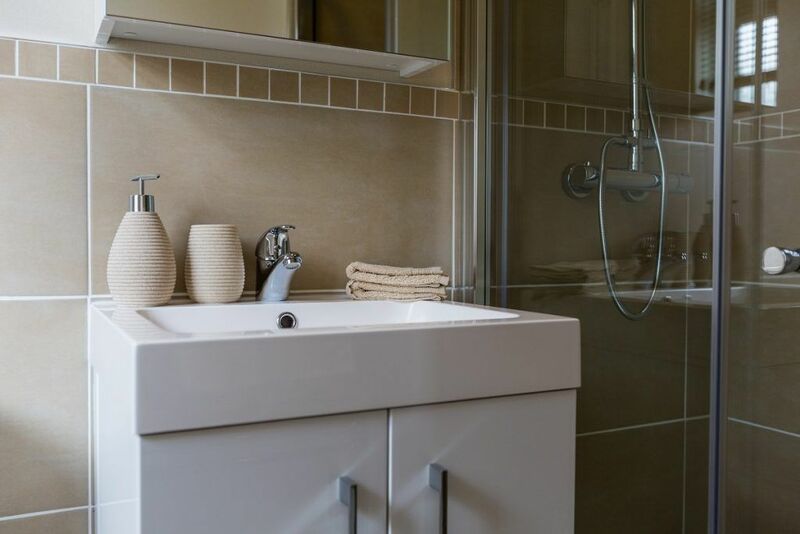 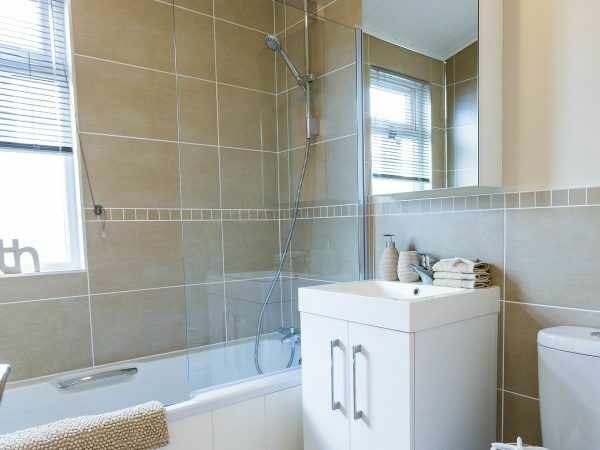 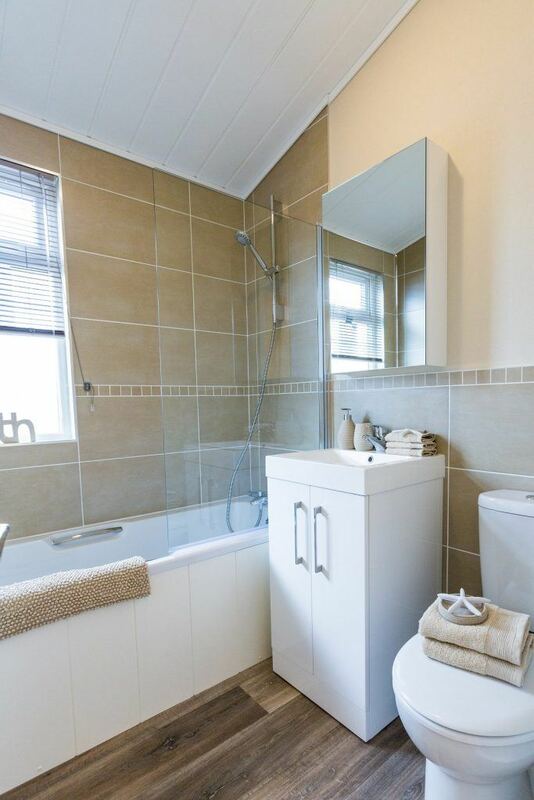 You also have the option of a two or three bedroom layout and a convenient utility room.